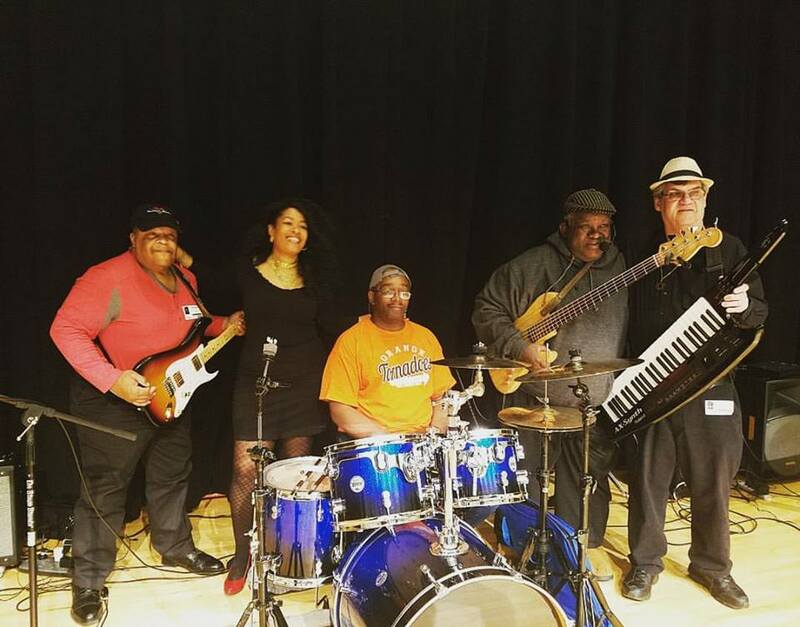 ​is composed of unique and talented musicians from across New Jersey and more recently Charlottesville VA, for the sole purpose of spreading joy and funk through music. 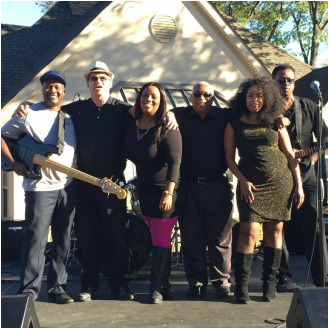 T-Ray Band performs all across the East coast with sounds of R&B, Motown, Soul Country and more! 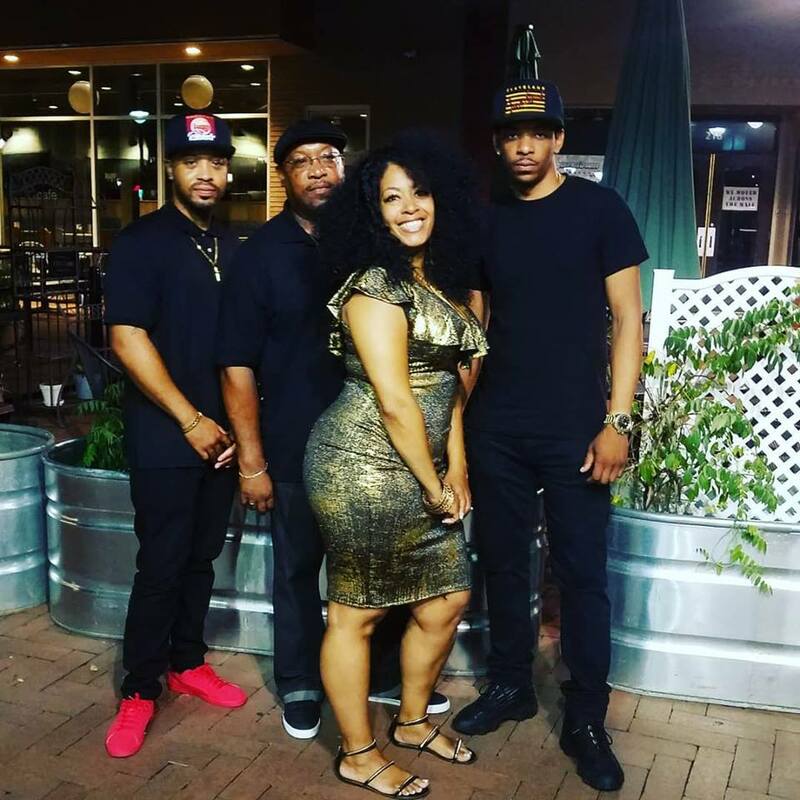 Book us for your next event! 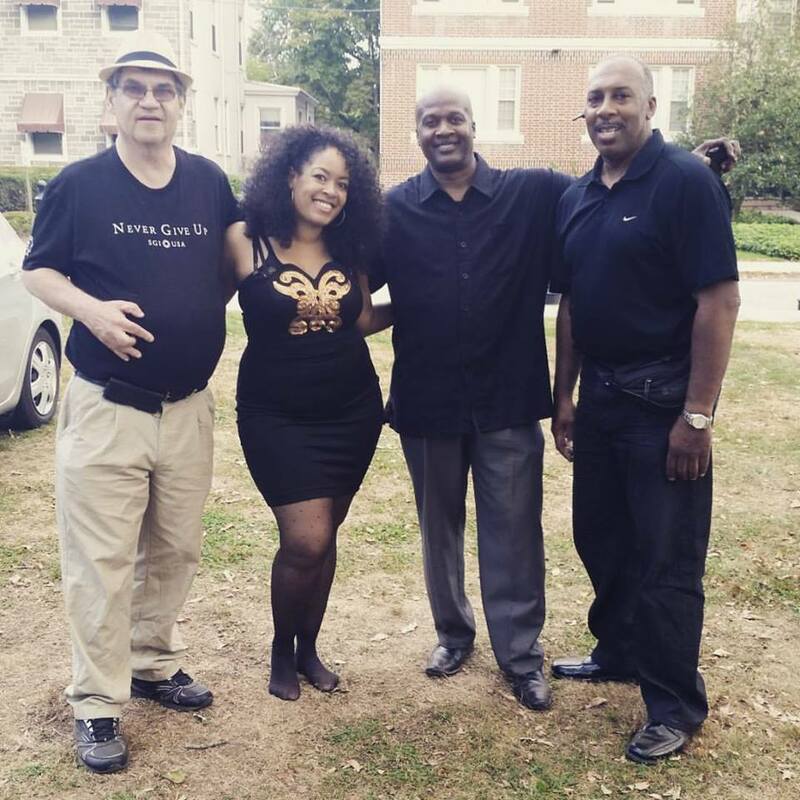 Here is my charlottesville crew and I practicing for an upcoming event and having a good time. No filters needed. I hope you enjoy. 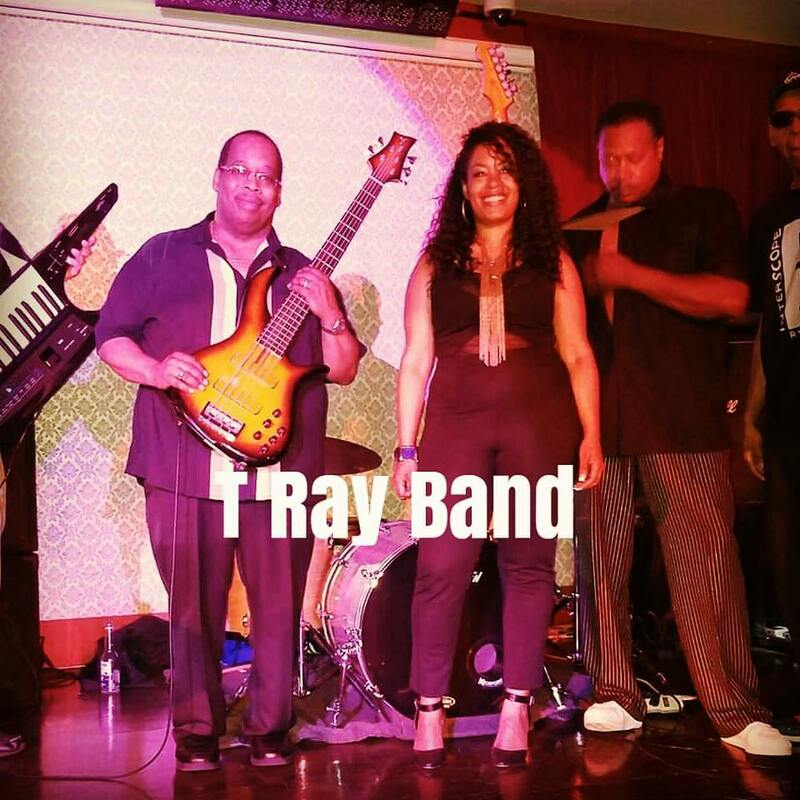 T Ray band is composed of lead vocals, base , guitar, keyboards and drums. 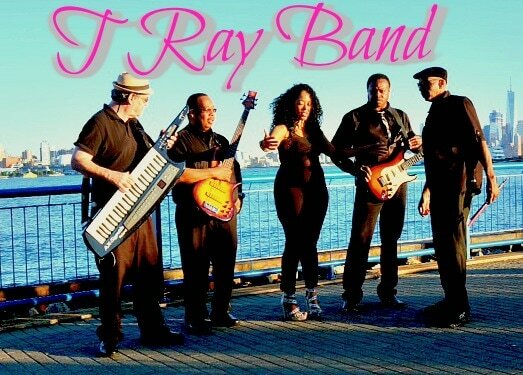 T Ray band can feature as a duet up to an 8 person ensemble ready to liven up an any style event.